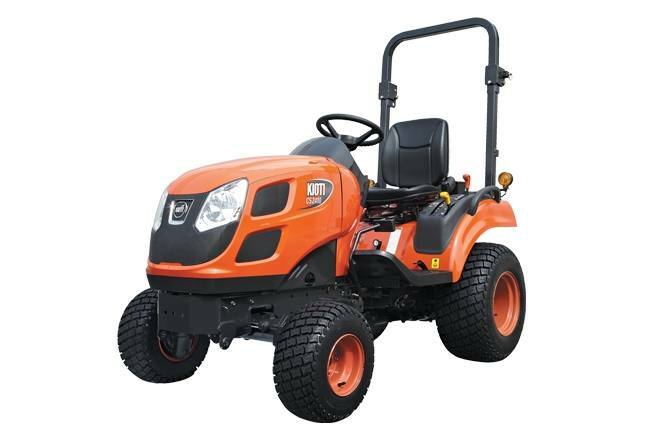 CS2510 HST Tractor, Loader, Mower, Tiller Package Sale. 0% Financing! 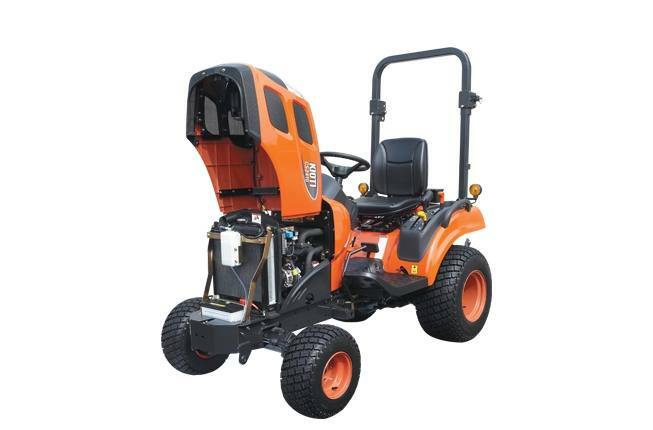 2019 KIOTI CS2510 HST Tractor, Loader, Mower, Tiller Package Sale. 0% Financing! 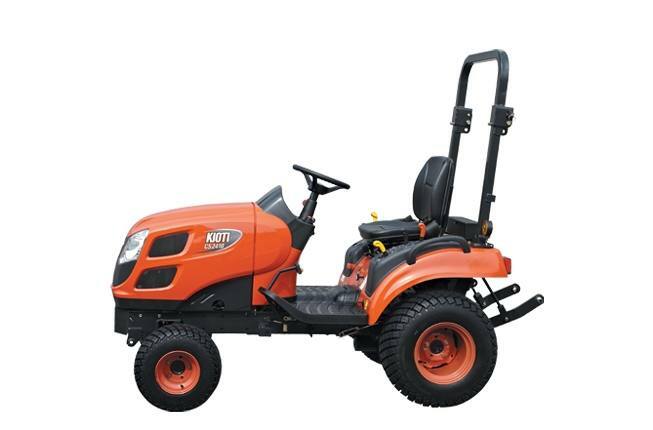 Kioti CS2510HST 24.5HP Sub-Compact Tractor, Front Loader, 60" Belly Mower, and Bush Hog RTC50g Gear-Drive 48" Tiller. 0% Financing.